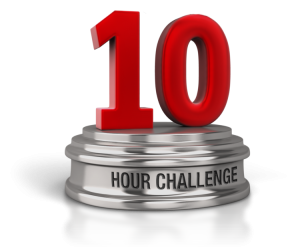 Come on, give the 10 hour challenge a GO!!! Open to all people, young and old, all skill levels. All classes go for 45 minutes. Each class is just $10 or $100 for the whole day. The purpose of this is event is fundraising for new gym equipment.